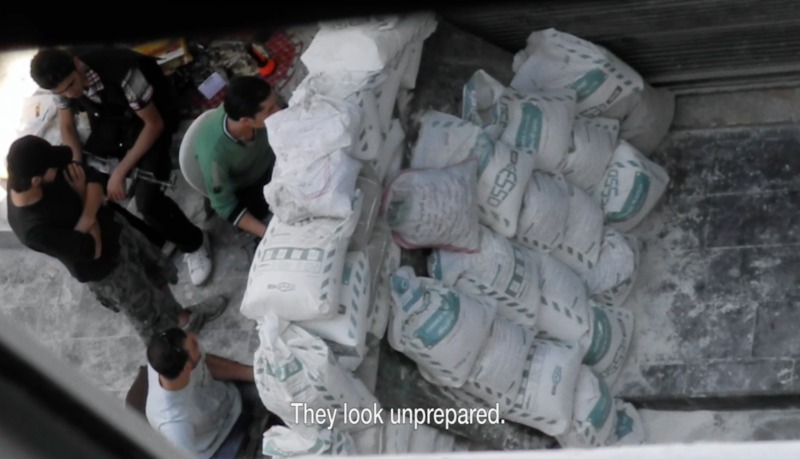 One morning in August 2012, renowned Syrian photographer Issa Touma saw young men lugging sandbags into his street. 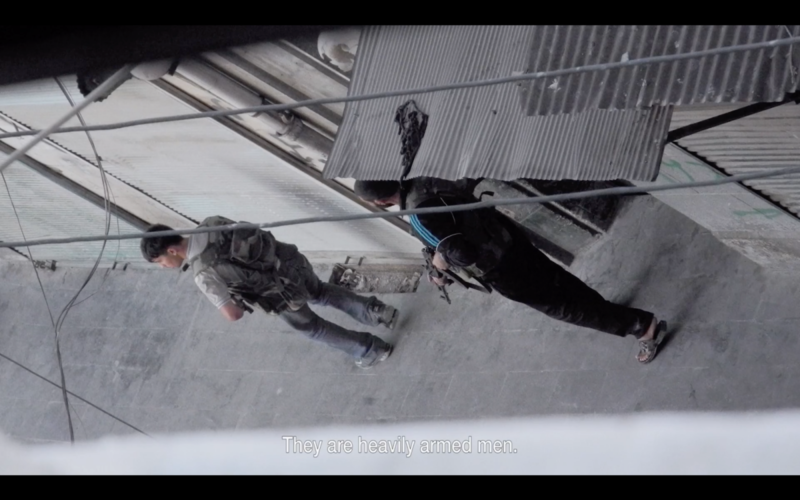 It turned out to be the start of the Syrian uprising in the city of Aleppo. 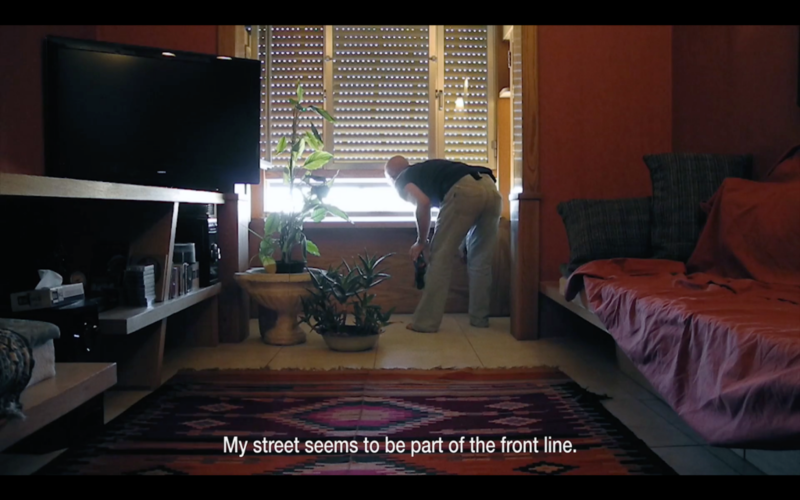 Touma grabbed his camera and spent nine days holed up in his apartment, recording what was happening outside. The result? 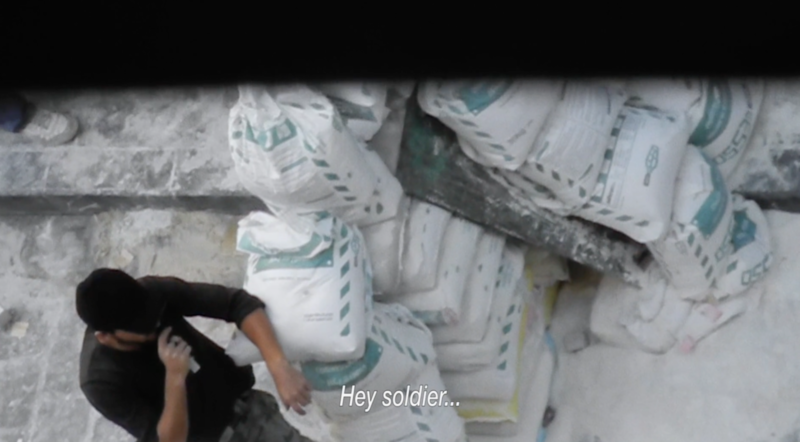 An unprecedented glimpse into a war that has been raging for more than three years now.